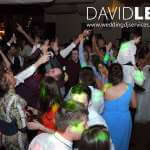 On this occasion I was in the Ribble Valley at the Mytton Fold Hotel. 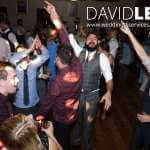 I was playing from a playlist that the bride and groom had built up on-line with my personal planner account . 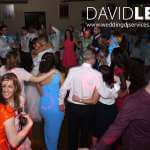 The list was around 100 songs long and consisting of chart hits and party classics. 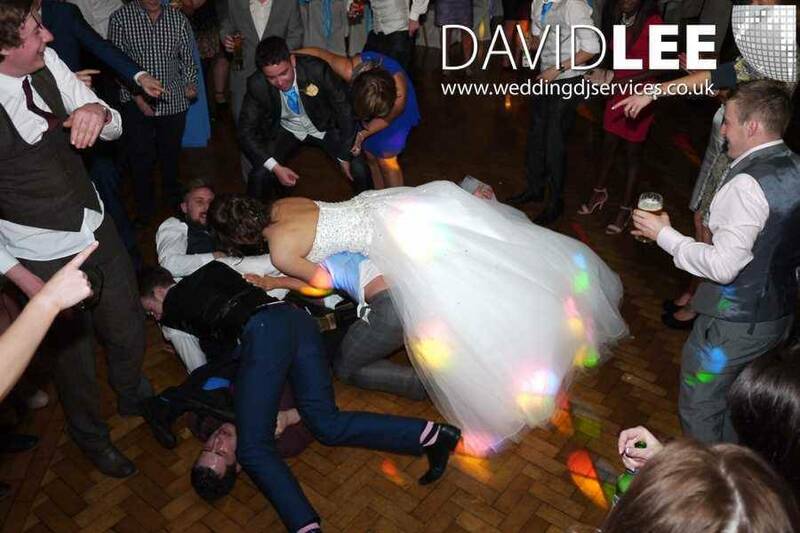 As you can see, everyone was really up for a great time and that is what they got. 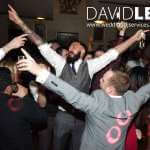 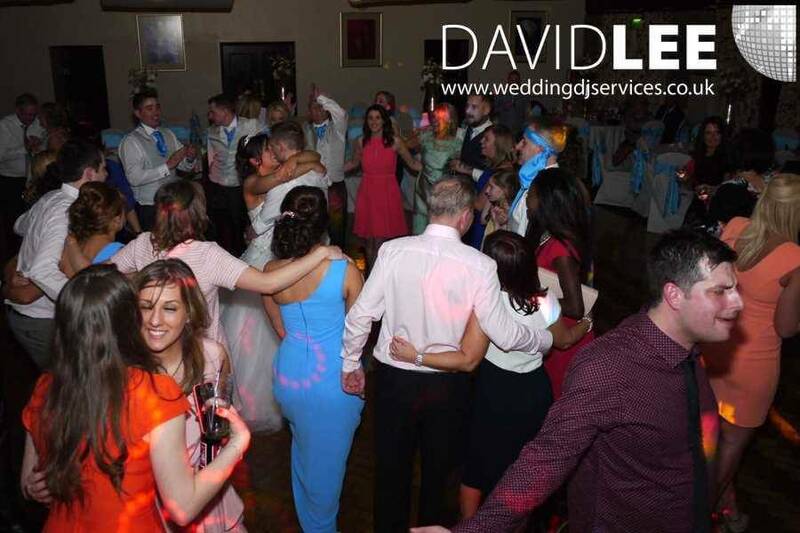 A fantastic night from start to finish with the dance floor never empty once we got started. 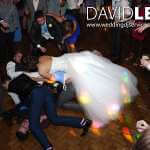 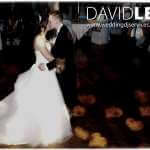 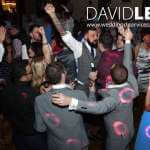 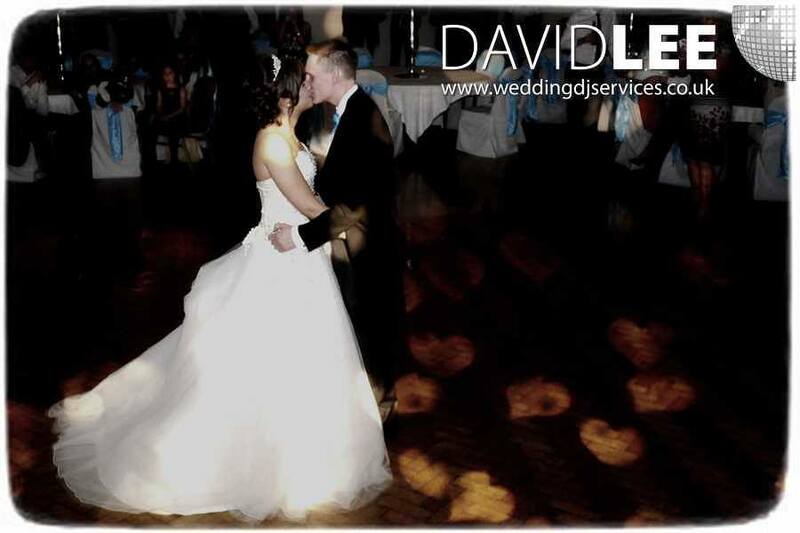 I was recommend for this wedding from Jane & Martin at Wedding Creations – The venue dressers. 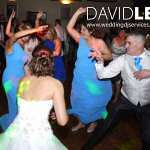 I was the wedding DJ for their wedding a few years ago, and they where guests at this wedding as well. 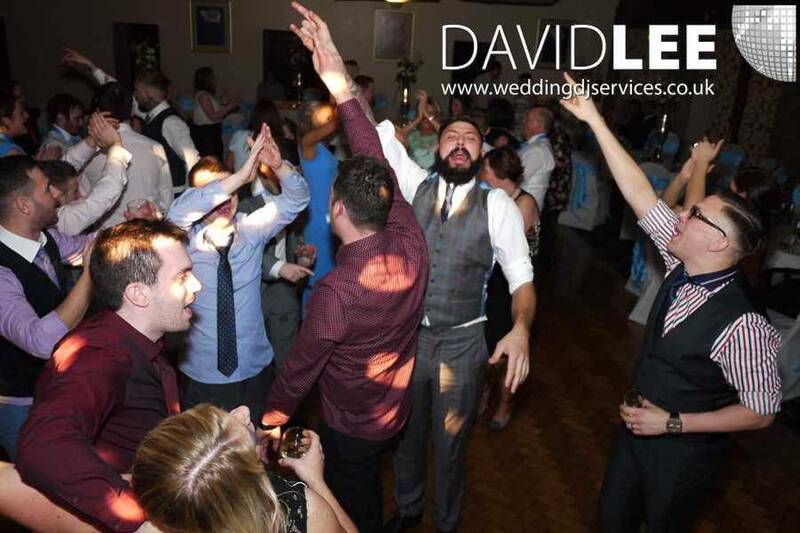 This comment was left on my Facebook album from Martin after this wedding “Awesome night David” Good to know I’ve still got it. 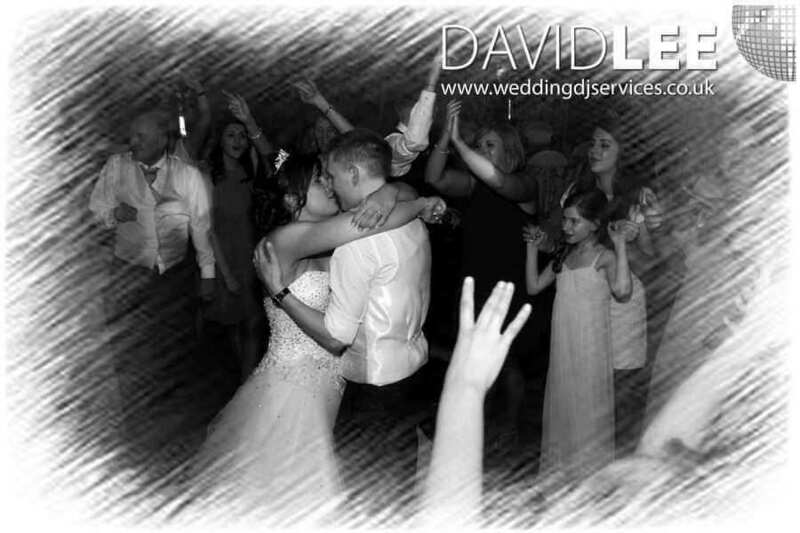 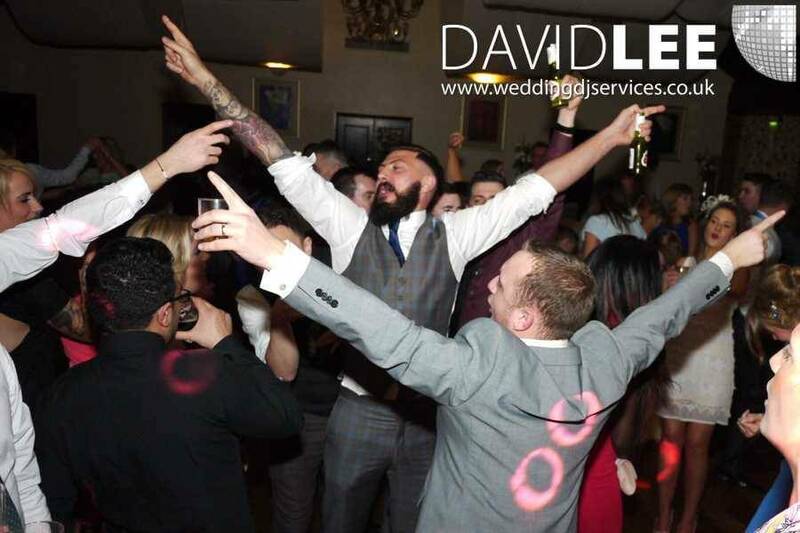 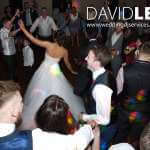 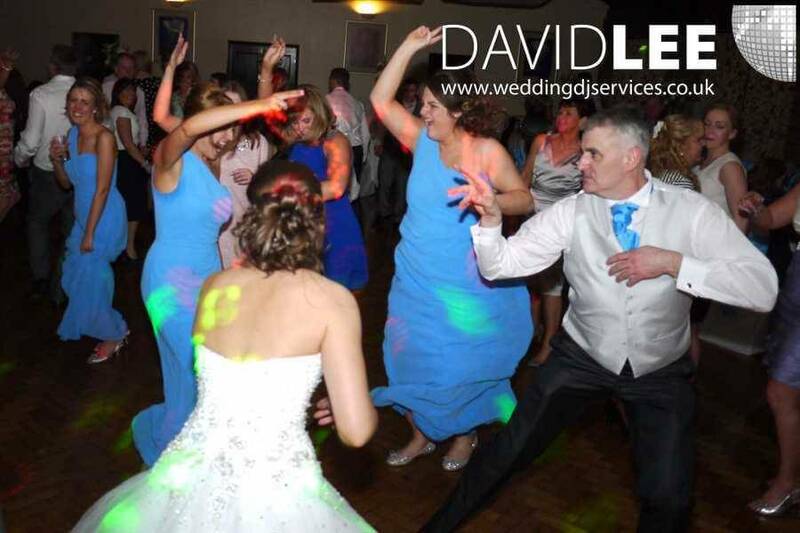 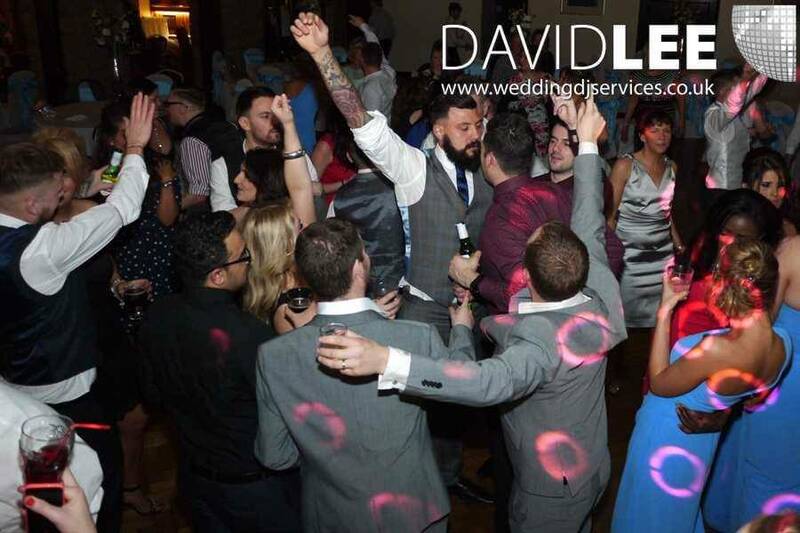 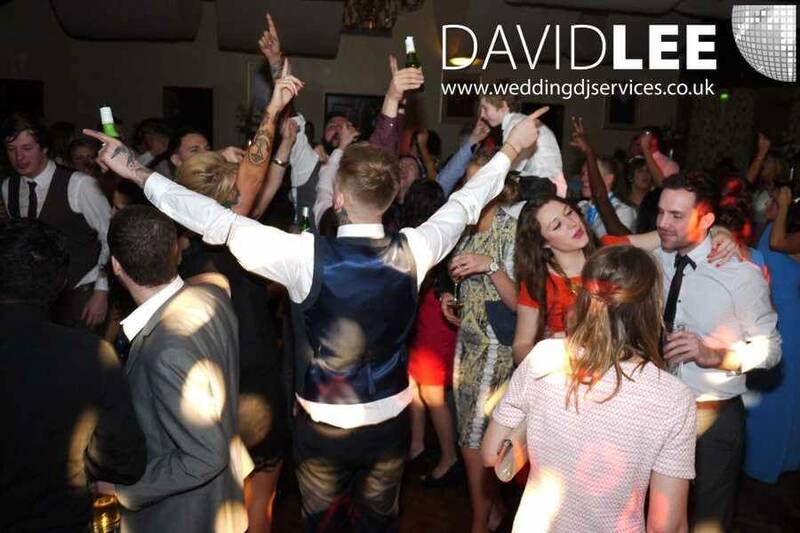 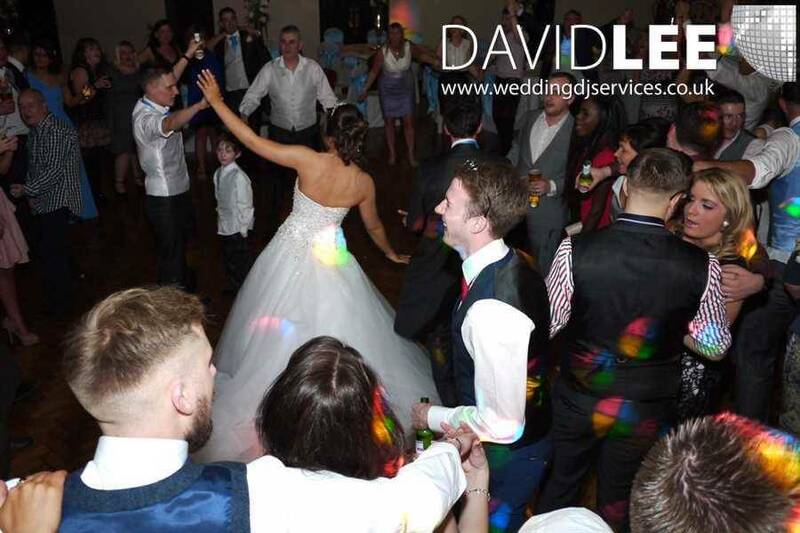 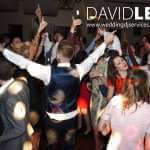 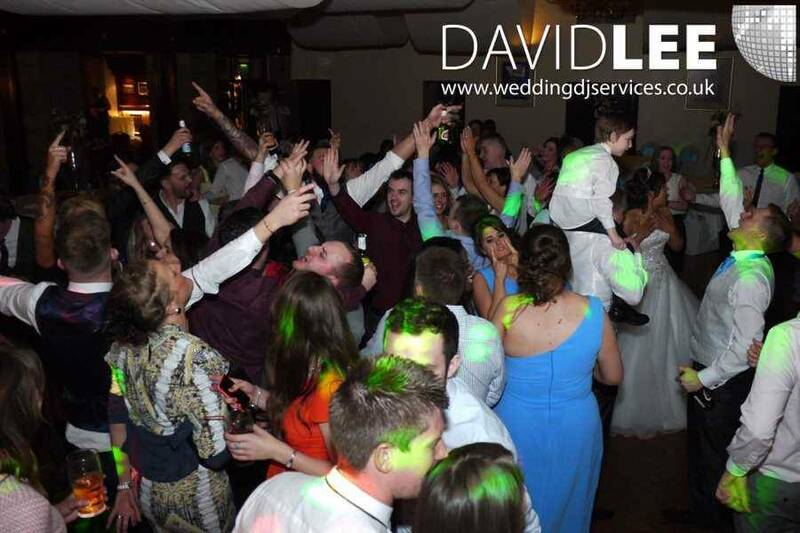 Anyway, if you are looking at holding your wedding at the Mytton Fold Hotel or anywhere in the Ribble Valley, please give me a call so I explain how I can let you put your personal touch to all of the music for your day.